Create a visually appealing Venn diagram in minutes. Want to create Venn diagram? 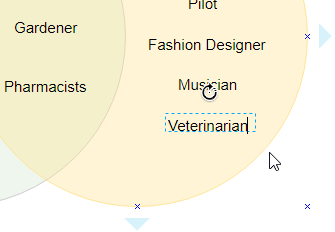 Try Visual Paradigm's Venn diagram software. Visual Paradigm is an easy-to-use diagramming tool that supports a wide range of technical and business diagrams, including Venn diagram. 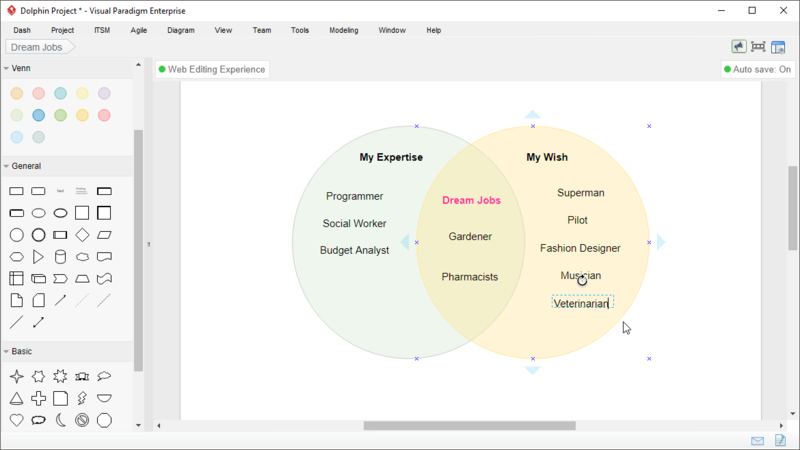 Create Venn diagram with drag-and-drop, align and layout oval and text shapes precisely with alignment guide, etc. Focus on diagramming, not on learning the tool. 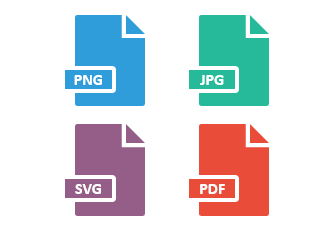 Drag-and-drop to create, resize and re-position shapes. Double click directly in the diagram to add a text label. 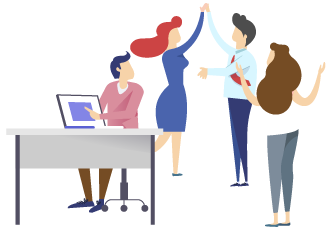 Work as team? 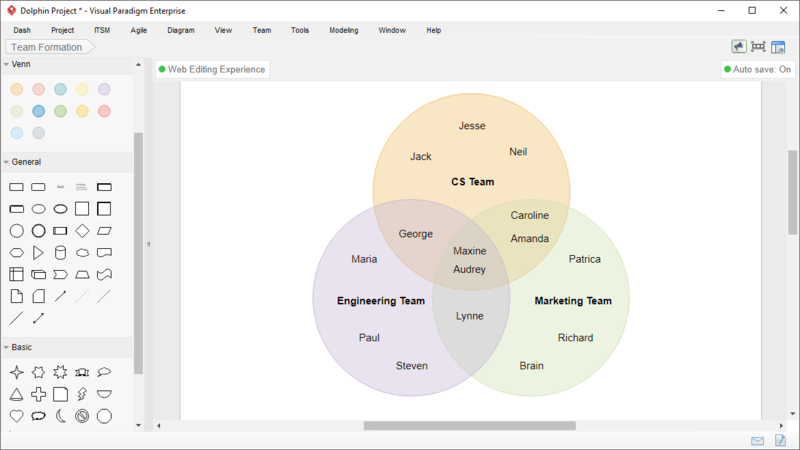 With your diagrams stored on our cloud workspace, your team can create and edit Venn diagrams collaboratively.